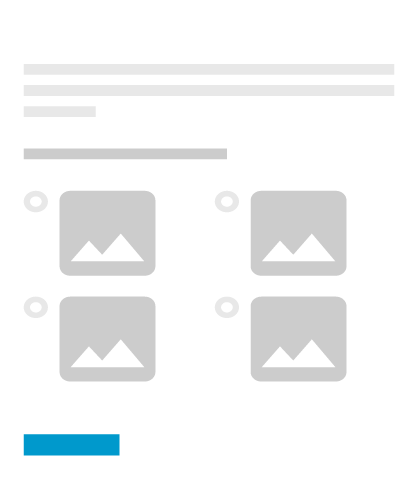 Send emails from your HTML form with 123FormBuilder. No coding skills required! What are email forms exactly? They are used for sending HTML form data to your email address, so you don’t have to show your email on your website. Could you imagine the amount of spam that would get in your inbox otherwise? 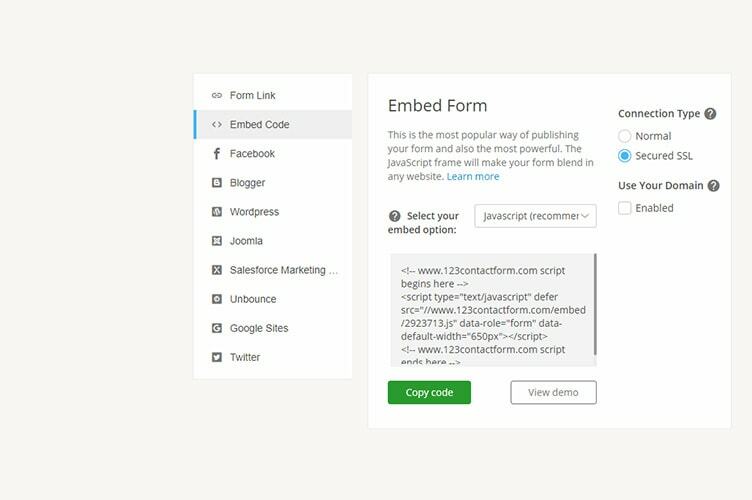 With 123FormBuilder you can create a contact form in HTML and send its form submissions to your email in plain text or with rich content via its provided PHP script. 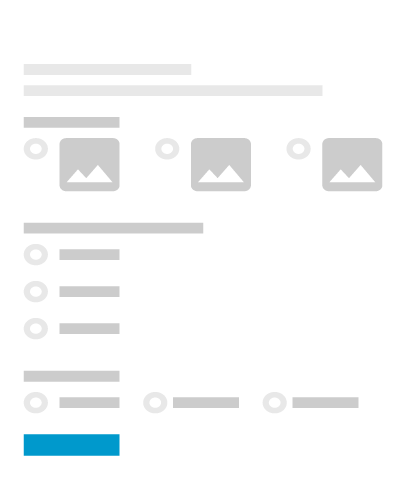 One of the strengths of email forms built with us is the personalization capability. Apart from the ability of building web forms without technical knowledge, 123FormBuilder allows you to redirect email notifications towards different email addresses based on user input, and to personalize the email messages as well as the HTML email form itself. 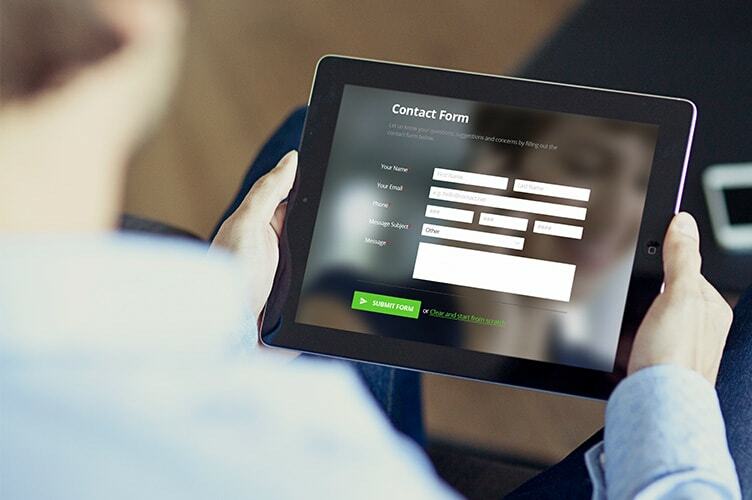 Our email forms can be customized with a wide range of form fields like file uploads, addresses, phone numbers and Google maps with the help of the drag & drop interface. You can safeguard your email form with CAPTCHA and SSL, personalize a “Thank You” page and deliver your form submissions to a secure repository. Aside of receiving emails in plain text, you can create beautiful email templates in HTML with the built-in TinyMCE editor that will go both in your email notifications and autoresponders that your users will receive. Have your web forms embedded on HTML web pages on blog and social platforms like: WordPress, Facebook, Joomla, Wix, Blogger, Hootsuite, Salesforce Marketing Cloud, Twitter. 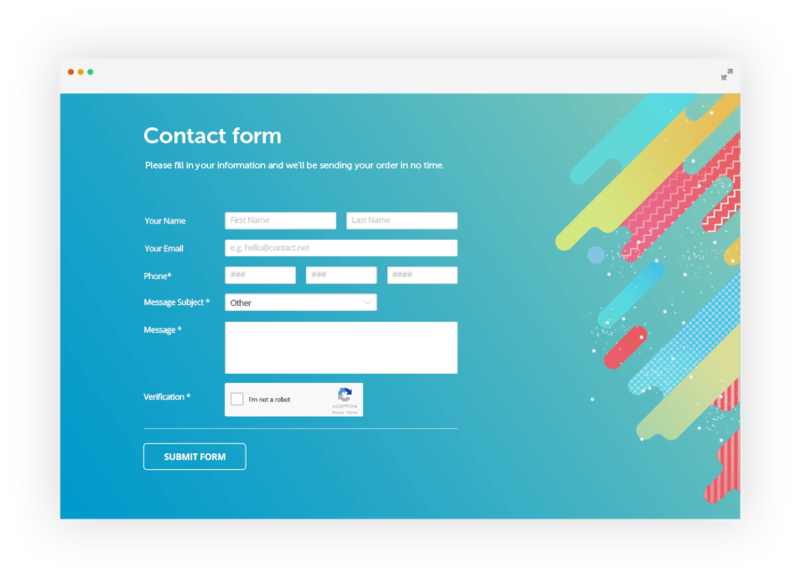 Select the type of form you need for your business below or browse through our complete free form templates collection. This is a scholarship application form template that you may add to your website or internal network. Add this online school admission form template on your website for free and receive applications much faster. 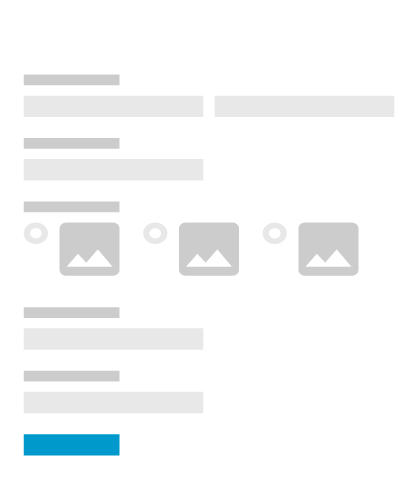 Start building your email form.